Argentina reached their fifth World Cup final and their first in 24 years. They have won two (1978, 1986). 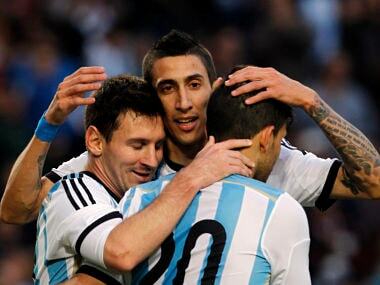 here's the Argentina squad for the FIFA World Cup 2014 and five players to watch out for.